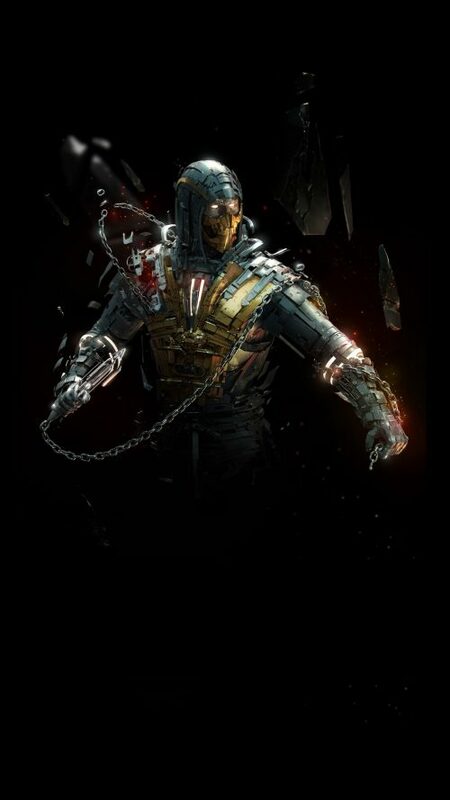 The Scorpion from Mortal Kombat, this is an awesome and badass picture that you can download in free. It’s featured with an animated picture of The Scorpion from Mortal Kombat character. Thanks to Bruno Leão who shared this badass wallpaper. Moreover, I use this wallpaper as the last collection of all 40 badass wallpapers for Android phones. I hope you will love to download and share this badass wallpaper. 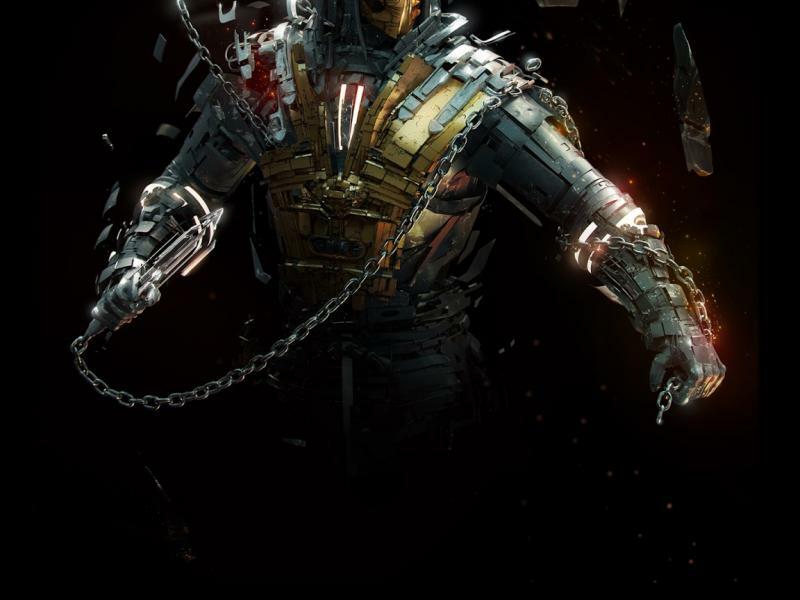 You can also get another wallpapers with badass style from this website by visiting our gallery.